Please note the course will close for practise at 8.00 pm on Friday 8th of August and will remain closed all through Saturday 9th of August. All of the above times are subject to weather conditions. If there are any changes, they will be posted here. Collinstown would like to wish good luck to all participants and hope that players and supporters all have an enjoyable visit to our club on August 10th. Last Saturday was the seventh trial for this year’s Senior Inter-County team. 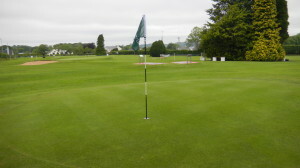 The trial was held in the championship course of Tullamore and was played over 54 holes. The score of the day was shot by Lough Owel’s Dessie Baker when he shot an incredible 41 in his final round for a total of 25 under par. Our own Alan Hanlon tops the table with one trial remaining and Collinstown players occupy 4 of the top 8 spots. Click here for the updated table. With one trial remaining for this year’s Intermediate and Junior County teams, Collinstown have 5 players in the top 6 spots. Please note though that players that have moved grade during the year may not be eligible to play in their old grade for this graded Inter-County. Clarification on this subject must be sought from team manager Davy Corcoran. The Donnie Weldon Club Doubles matchplay event has now reached the semi-finals. Click here to see the semi-final line-up. The Gavigan Cup (Club Singles Matchplay) is now down to the quarter-finals. All quarter-final matches have to be completed on or before Friday 18th July. Click here to see the quarter-final line-up. 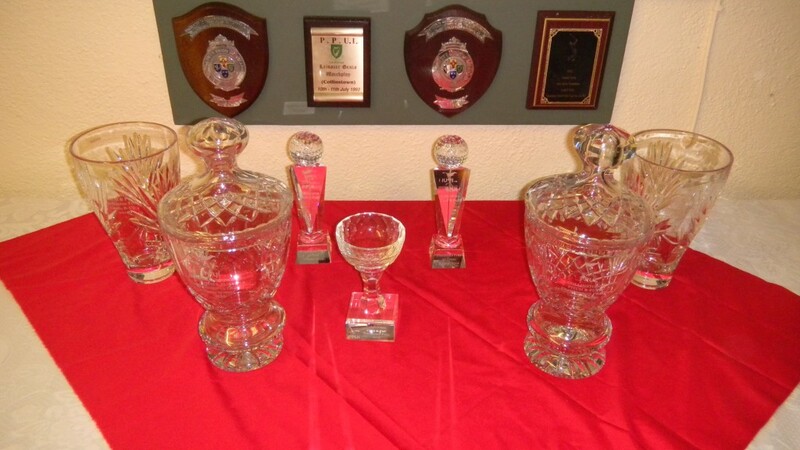 The semi-finals of the 2014 Paddy Bardon Club Team Tournament will be held on Wednesday 9th July at 6.30pm. Kevin Farrell’s team plays John Browne’s team and John McDonald’s team play Darren Reilly’s team. Click here to see the final group tables. 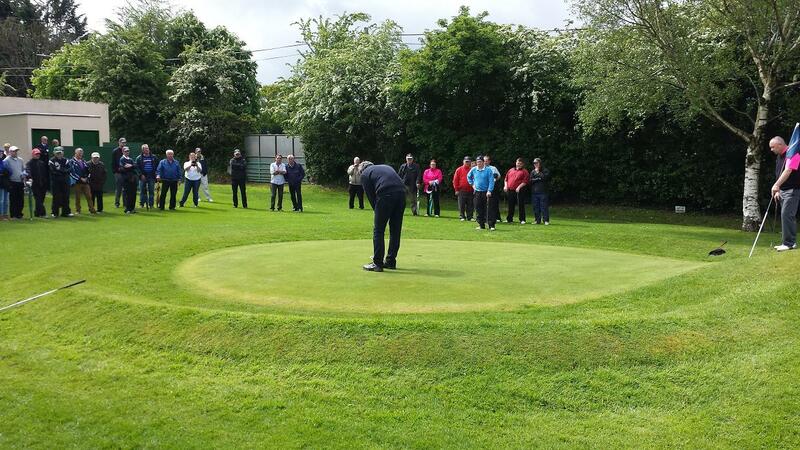 On Wednesday last (11th June), we held our weekly Wednesday evening Player of the Year competition. We had 25 players for this mid-week event. John McDonald won Section 1 of the gents competition (on a break-of-tie from Alan Hanlon) with a score of 93 while David Penrose won Section 2 with with a superb score of 86 (93 gross) . Next Wednesday sees the 1st round of matches of the Paddy Bardon shield at 6.30 sharp. Want to know more about our course? Got the weekend’s forecast yet? Go on you know you want to – http://www.met.ie/ Is the sun going to shine? Why not see if there are any events happening this weekend at Collinstown.